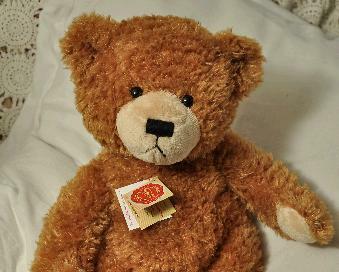 Thank you for visiting ASQUITHS Teddy Bear Shop website. Click the pictures or use the drop-down menus. ASQUITHS established the World's first Teddy Bear Shops 30 years ago and we hope you enjoy knowing that you are in the right place to choose the best in teddy bears, be it our own Asquiths luxury handmade English Teddy Bears, or one of the many teddy bear makes we support. 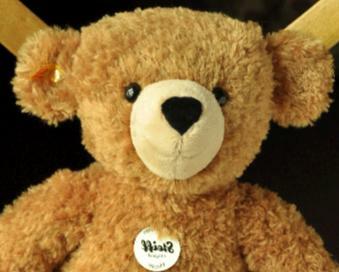 You will find teddy bears on our website from Steiff, Hermann, Gund, Merrythought, Charlie and Isabelle Bears, the Collectable Series and artist bears like HM. 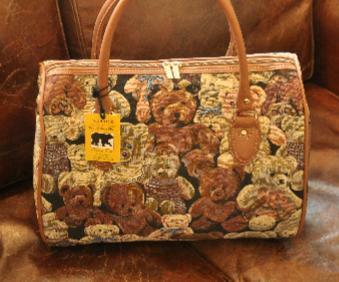 We have many more bears in our shop in Henley-on-Thames, England. 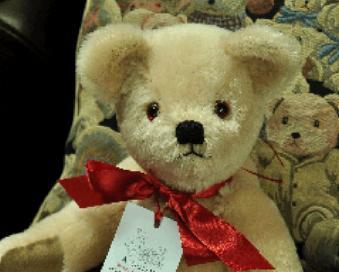 Why not visit our 15th century shop and see our family of teddy bears, they'd love to meet you. ASQUITHS is open 9:30am-5:30pm Monday-Saturday and 11am-4pm Sunday. Find details of how to get there on the Contact page. If you can't make it to our shop, get in touch and we'll do our best to help you find the bear you want. Shop opening hours are 9.30 - 5.30 Mon - Sat, and 11 - 4 Sunday. 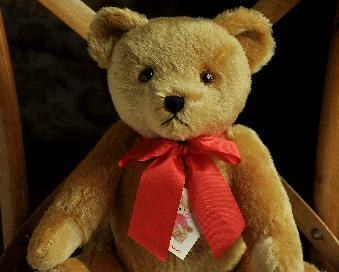 You can now buy online your teddy bear from ASQUITHS.com. We accept Visa, Mastercard and American Express, which we collect via an SSL secured server. Postage and packing is charged at £5 for orders in the UK; please contact us for deliveries outside the UK. We also accept telephone orders, please Email and we will call you back or call on 01491 571978.